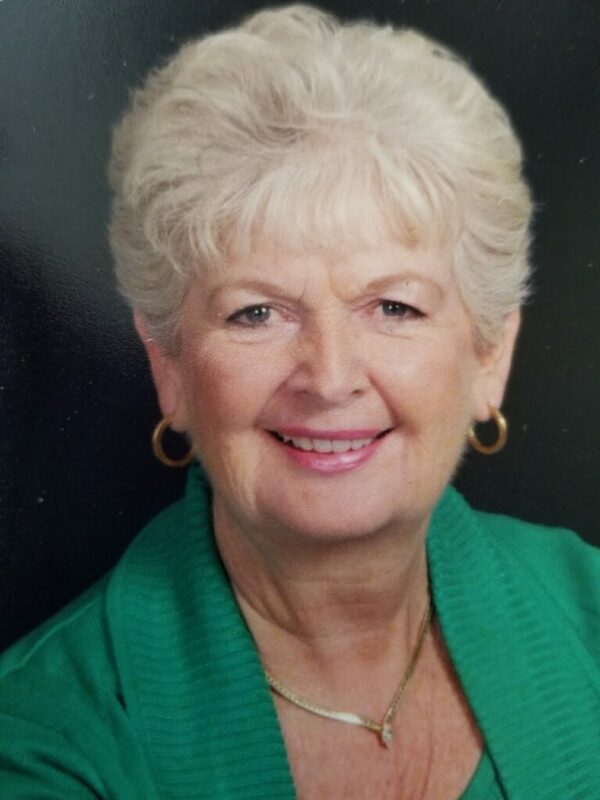 Betty Lou Smith; of Lake Orion; passed away on April 6, 2019. She was 78-years-old. Betty Lou is survived by her beloved husband, Jim Smith, of 59 plus years. She is the loving mother of Louanne (David) Brett and Timothy (Pamela) Smith; and dear grandmother of Jordan Brett, Chelsea (Marc) Pagliuca, Pavin Smith, Paige Smith, Sydney Smith and Olivia Smith. She is the sister of Sharon (Ed) Leach.